Three pieces during the same evening. All in different locations of a theatre space. 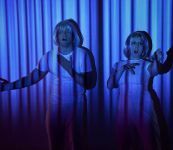 They presents, re-produces, transforms, and repeats a variety of choreographic materials and frameworks, to give examples of dance in the process of becoming. Everything from sports, candy, cut of arms to city organs, the evening will be nothing like a oneness. This is not a performance, this is for real. This project was supported by MDT Stockholm, The City of Stockholm, and Innovative Culture. 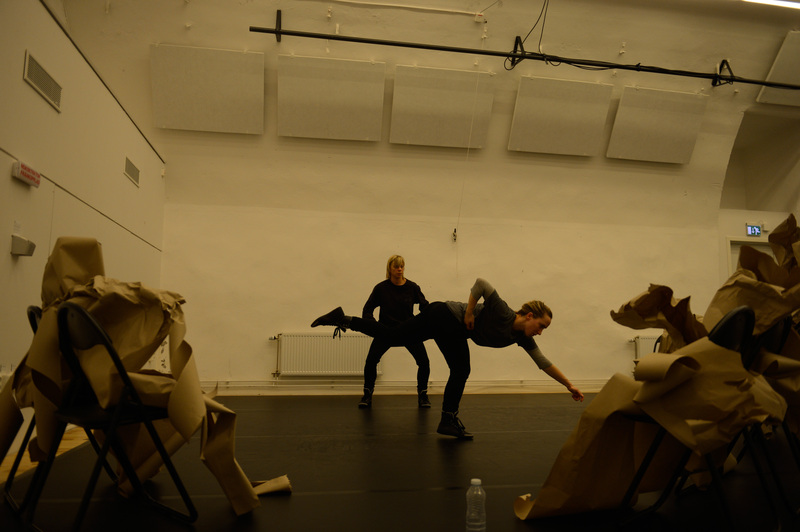 But could not be done without the research project Threefolded, that was done during 2012 in collaboration with Danscentrum Syd, Dansehallarna in Copenhagen and the House of Dance in Stockholm. Which was supported by the Arts Grant Committee. Premiered at MDT Stockholm Autumn 2012.